Experience the unique worlds of Hollywood’s top brands as high-definition 3-D projection and thrilling special effects place you right in the middle of the action. 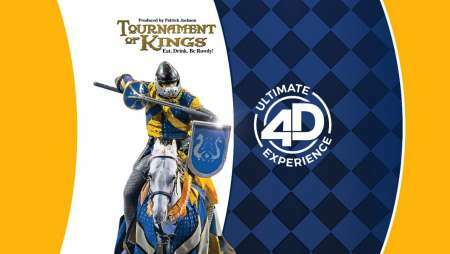 Join some of your favorite characters on incredible 15-minute adventures at the all-new Ultimate 4-D Experience. Visit the Excalibur Box Office. 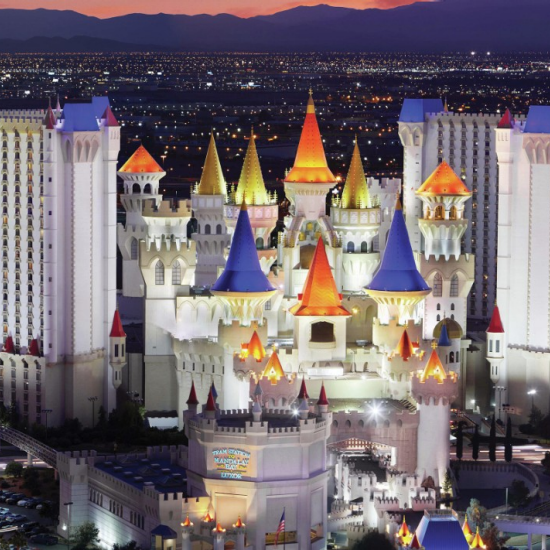 Purchase attraction tickets online or visit an MGM Resorts Box Office* or Concierge location. You may also call 866.606.7111 to purchase tickets for all attractions. 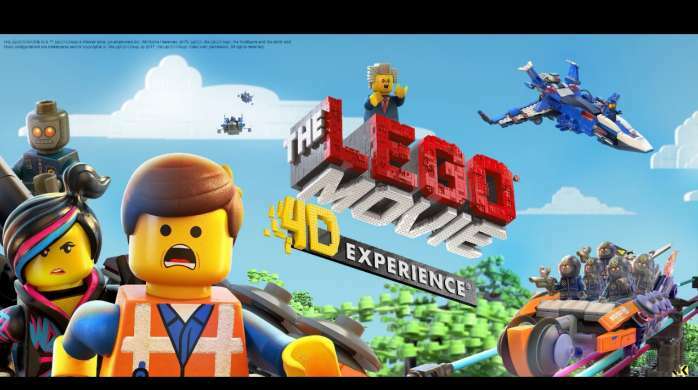 Emmet and his Master Builder friends return in The LEGO® Movie™ 4-D Experience®! Set after the events of the blockbuster movie, the gang finds themselves entangled in an Evil Secret Plot involving a mysterious theme park. Join Emmet, Wyldstyle, MetalBeard, Benny and Unikitty in their mission to defeat a scheming villain named Risky Business! THE LEGO® MOVIE © & ™ LEGO Group & Warner Bros. Entertainment Inc. All Rights Reserved. (s17). LEGO, the LEGO logo, the Minifigure and the Brick and Knob configurations are trademarks and/or copyrights of The LEGO Group. © 2017 The LEGO Group. Used with permission. All rights reserved. Action-packed adventure soars through the sky when Earth is invaded by an army of aliens who threaten to bring the planet to the brink of destruction. That’s when Clark Kent™, one of the last of an extinguished, other-worldly race comes out of his disguise as an ordinary human in an attempt to save Earth and his beloved family. 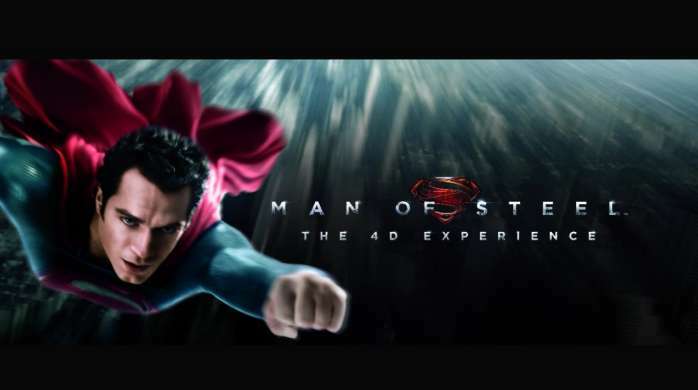 Presented in magnificent 4-D with super special effects, Man of Steel: The 4-D Experience brings you along for an out-of-this-world journey with a hero the whole planet is counting on! 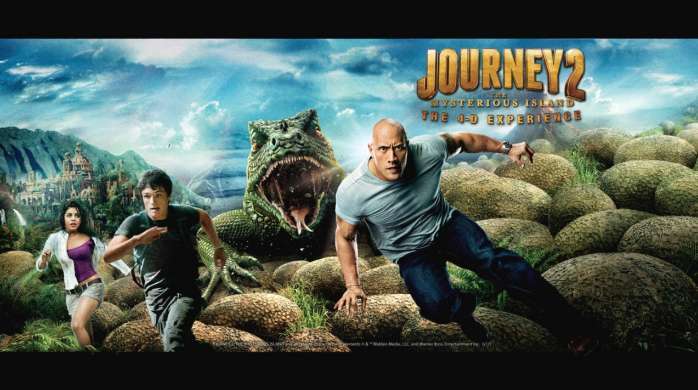 This heart-racing, non-stop adventure will keep you on the edge-of-your-seat from start to finish. 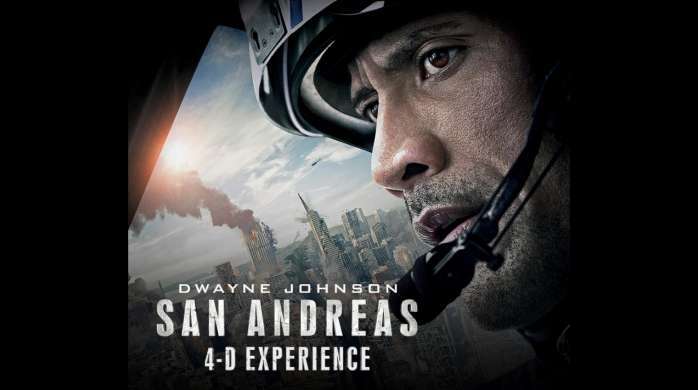 In the aftermath of a massive earthquake in California, a rescue-chopper pilot makes a dangerous journey with his ex-wife across the state in order to rescue his daughter. The star of “Journey to the Center of the Earth” is back for another adventure! While looking for his long lost grandfather, Sean (played by Josh Hutcherson), decodes a secret map that points him to the elusive “Mysterious Island”, a place few people have ever seen. Or lived to tell about. Join Sean and his friends in an immersive 4-D experience as they fly through a tornado, encounter giant lizards, discover the lost city of Atlantis, and pilot Captain Nemo’s submarine! Enter the hotel and walk towards the center box office. Take the stairs down to the Fun Dungeon. Walk into the hotel and walk straight into the casino. Take the stairs down by the center box office to the Fun Dungeon.